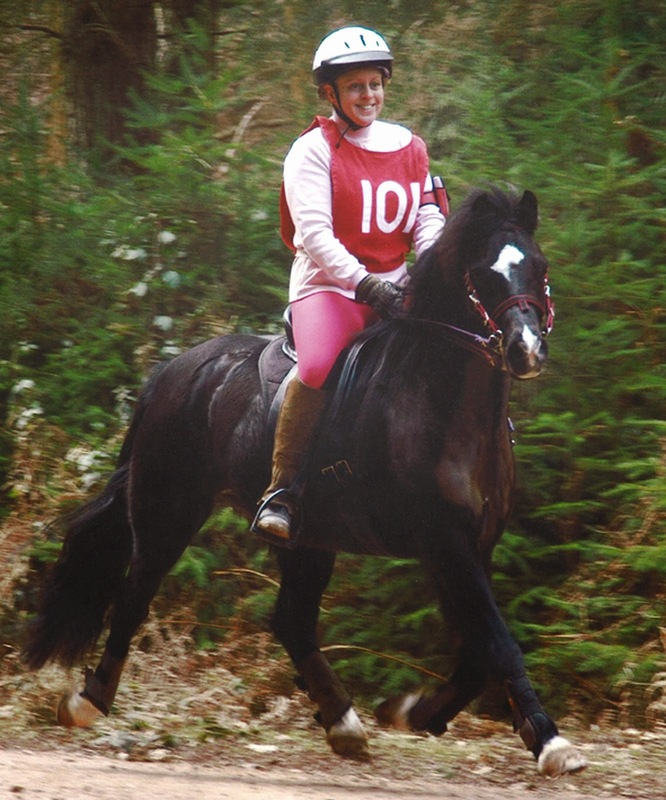 Solution Saddles Customer Stories: An update from successful endurance rider, Lisa Franks. 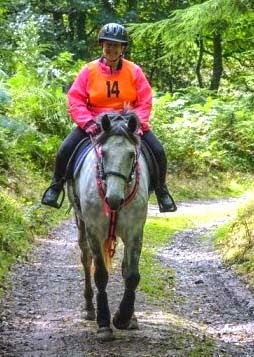 An update from successful endurance rider, Lisa Franks. I now have a new horse, Cloonmung Mist, a six year old Connemara. I bought her last summer and she has completed her three novice rides successfully. She has upgraded to Open level and is now being prepared to step up in distance and hopefully by the end of this season, we aim to have upgraded to Advanced level qualify to compete in FEI competitions. We have just purchased a new SMART SPORT VT GP saddle for her and she is going very well in it – her first outing will be on 1st March 2015. She is obviously more comfortable; she is her laidback self when ridden out, her flatwork has improved and in just two weeks, her back has started to develop which can only bode well for the future.